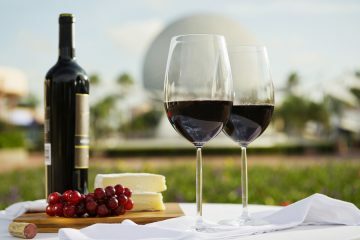 The Canada and France pavilions along Epcot’s World Showcase will soon feature upgraded and new attractions. As part of his announcement-packed presentation at the D23: Destination D event at Disney’s Contemporary Resort, Disney Parks, Experiences and Consumer Products Chairman Bob Chapek revealed the name of the “Ratatouille” ride coming to Epcot. 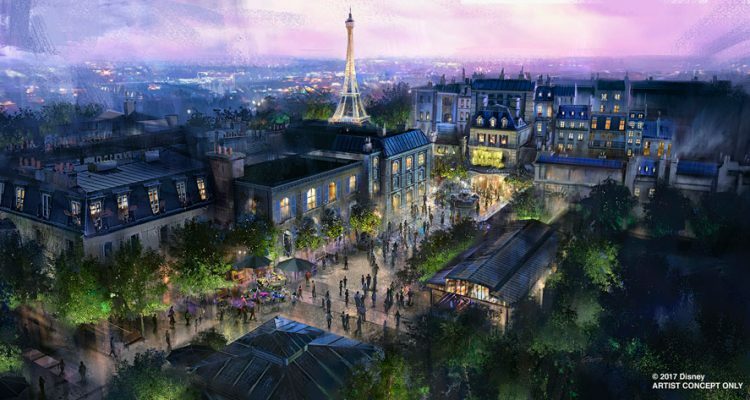 The ride, a copy of the 2014 dark ride in Walt Disney Studios Park in Paris, will be called Remy’s Ratatouille Adventure and will open in time for Walt Disney World’s 50th anniversary in 2021. The more surprising announcement was that of another addition to the France pavilion. A new “Beauty and the Beast” sing-along will soon debut, created by Don Hahn, producer of both the animated and live action Disney films. 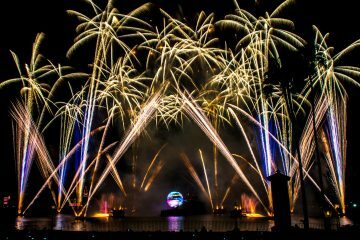 The new show will share the existing theater of the “Impressions de France” film, but not replace it, with Disney saying they would run at different times in the space. 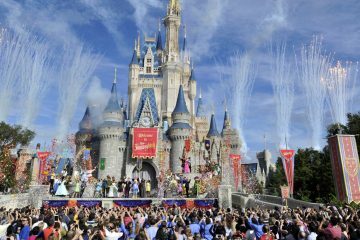 No details were given as to whether the new sing-along would affect the long-running “Beauty and the Beast” stage show in Disney’s Hollywood Studios. In another unexpected change, Chapek announced the Canada pavilion at Epcot will receive an update to its existing “O Canada!” film. 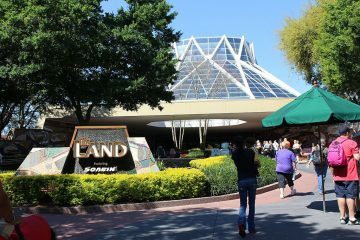 The Circle-Vision 360 movie debuted with the park in 1982 and last received an overhaul, including new narration from Martin Short, in 2007. Chapek gave no other details about the new Canada film, but other World Showcase pavilions are in process of updating their older movies. As announced at last year’s D23 Expo, a new version of the “Reflections of China” film will take advantage of a “next-generation digital camera system” to provide a “seamless” Circle-Vision experience.